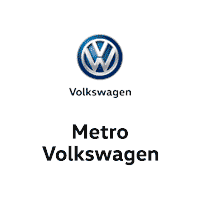 Metro VW is the Dealership near me to find the best deals on the 2018 VW Tiguan Limited for sale. 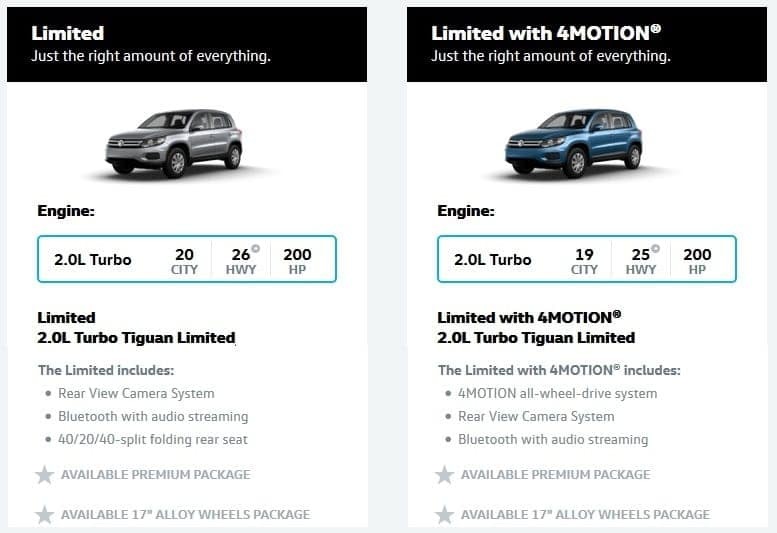 How much is a 2018 VW Tiguan Limited? The 2018 Volkswagen VW Tiguan Limited in Fort Worth Dallas TX Area located in Irving is a small but mighty SUV that is competently doing what most larger luxury SUVs take pride in doing. It offers lots of practicality, fuel economy, and performance, all in a compact body that feels great on the high way. Delicate engineering work has been done on the rear suspension to help ensure that the car rides well. True to which it does a decent job of absorbing bumps. Also, the car looks and feels unique on the inside, while the exterior gives the impression of a vehicle from a class above. There are many desirable features equipped to pamper and make you feel cared for. The interior has more space for more passengers, more luggage and offers excellent versatility. Its versatility makes it appeal to motorists and families that have always wanted a vehicle because of the amount of space that they require. Its ability to conveniently perform every task you ask of it make the car all things to all men. For instance, its massive interior space means that it can transport items that many other SUVs just cannot. It is so capable that it now performs tasks that usually only vans can do. The 2018 Volkswagen VW Tiguan Limited in Fort Worth Dallas TX Area located in Irving gets a gold star for its impressive interior features and design. The vehicle offers more space than most cars in the segment. Its generous offer is facilitated by a longer wheelbase, which helps to extend its length, creating more room for your passengers to sit comfortably. An available tinted privacy glass helps to keep you away from envious and prying eyes. The feature extends from the second-row all the way back to the liftgate to help keep things fresh and comfortable in the cabin. Another convenience feature is the optional driver seat that comes with memory function. 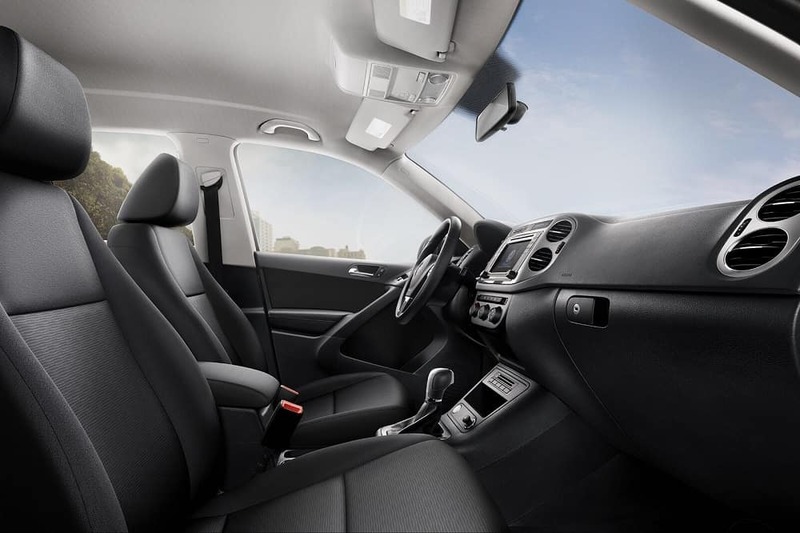 This helpful feature allows you to program your preferred seating configuration so that you can always go back to having it just the way you like it whenever you permit other drivers to use your car. Furthermore, the car offers an available Discover Media 8-inch touchscreen system that allows you to connect several compatible phones. It provides a CD player, satellite navigation, and two SD card slots for your entertainment and ease of travel. You will find the organization of its menus, the distribution of on-screen options, and the display rate of response of the infotainment system to be simple and straightforward. The exterior of the 2018 Volkswagen VW Tiguan Limited in Fort Worth Dallas TX Area located in Irving features a dramatically captivating design that will have onlookers staring at your meditatively into the distance. It exhibits a bold stance on the wheels, which are sized at 16 inches. Its rear doors have been made longer to allow for easy entry and exits. Looking at the design of the side window which rises behind the C-pillar, you will notice some unique and formative lines that help to accentuate its bold appearance. In the same way, the vehicle’s silhouette deliberately points to its SUV roots, making you look instantly recognizable on the streets. Another striking attribute of the car is the redesigned roof rails which feature beautiful structural lines that pay homage to the manufacturer’s traditional SUVs. It is clear from the exterior shape and wholly redesigned elements that this is a vehicle with a purpose. This is underlined by the emotive and dynamic design of the bold, sturdy 16-inch wheels which give the car a powerful and agile presence. An available Area View 360 feature allows you to enjoy life’s pleasant surprises by offering you a 360-degree view that helps add to your confidence. This vehicle combines stunning good looks with impressive functional amenities. 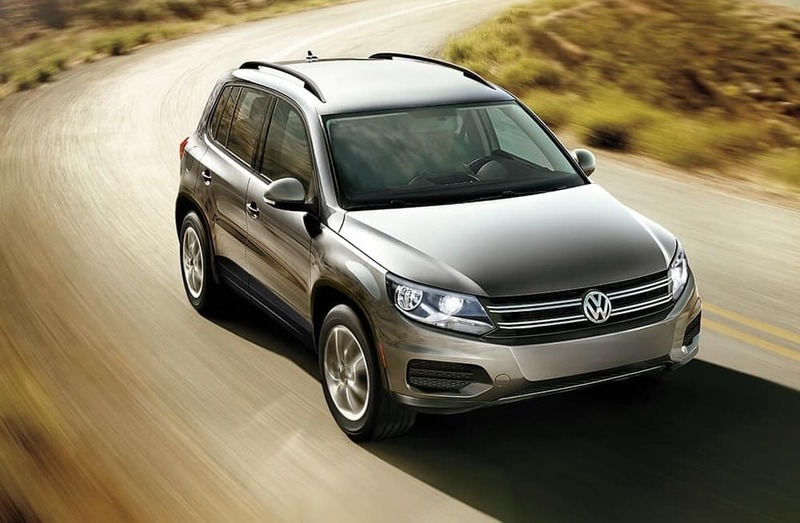 The 2018 Volkswagen VW Tiguan Limited in Fort Worth Dallas TX Area located in Irving is fired up by a 2.0-liter inline four cylinder 16V turbocharged engine putting out a breath taking 200 horsepower at 5100 rpm and 207 pound feet of torque at 1700 rpm. It comes with a front wheel drive layout and an automatic transmission including with a Tiptronic and Sport mode. Besides that, what has sent it into the limelight is the incorporation of a 4-wheel independent suspension system. Furthermore, its gets a forged steel, five main bearings crankshaft – definitely a dead beat when it comes giving you the best from an engine. Overall, its makes an estimate fuel economy values of 24mpg combined, 22mpg city and 27mpg highway. This values are at the front seat in this segments. The all-new 2018 Volkswagen VW Tiguan Limited in Fort Worth Dallas TX Area located in Irving is perfect with two trim levels – Limited and Limited with 4MOTION. Limited Trim: Its gets power operated heated side mirrors integrated with turn signals, trailer hitch preparation, halogen headlights with Daytime Running Lights (DRL), 16-inch steel wheels, or an optional 17-inch Philadelphia alloy wheels with 17-inch alloys package, single zone climate control with pollen filter, multi-function trip computer, carpeted cargo area, lockable glovebox, dual front reading lights, an available cruise control, keyless access, and leather wrapped steering wheel with a premium package. It also gets front center armrest, 40/20/40 split folding rear seat, Bluetooth technology, CD player, composition color touchscreen sound system, AM/FM radio, SD memory car read, US port, and an available CAR-Net App Connect. Limited with 4Motion Trim: Includes the amazing 4MOTION all-wheel drive system, available black roof, 16-inch steel wheels, 2-remote key fobs, luggage compartment lighting, rear view camera, anti-lock braking system, hydraulic brake assist and most features from the Limited Trim. Besides that, it also gets a backup camera, bucket seats, cargo shade, child safety locks, cross traffic alert, driver air bag, vanity mirrors, intermittent wipers, leather steering wheel, passenger illuminated visor mirrors, rear spoiler, traction control, a trip computer and smart device integration.